The Pitchers Power Drive is an excellent training tool for pitchers of all ages and skill levels. The simple, intuitive mechanism allows for solo work, and the steel frame makes the Power Drive ideal for bullpen and instructional settings. The power drive has allowed me to unlock the power stored in my lower half and utilize it more quickly and more efficiently. I cannot stress enough the importance of the Power Drive in promoting proper mechanics and its positive impact on my arm care. 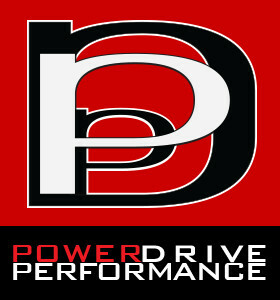 THANK YOU Power Drive!